You have applied for a mortgage and are now faced with a question: Should you get a 15 year mortgage or a 30 year one? How are they different and what benefits would they have for you? How much are you paid each month? What are your monthly debts and bills? What are your savings and other investments? A mortgage calculator can help you get an idea of how much you can afford per month, but always seek the help of a professional financial advisor and mortgage loan officer. 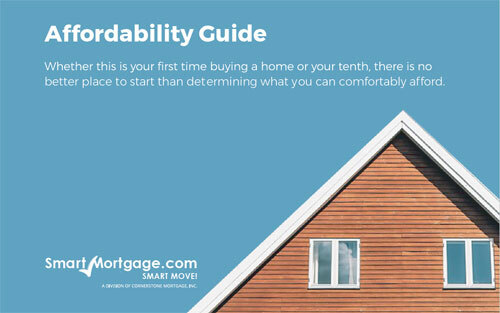 They will help you understand your finances and find the right mortgage for you. Always budget responsibly before taking on large financial burdens like a mortgage. If you opt for a 30 year mortgage, you will have lower monthly payments, but obviously a longer pay-off period. This option is a good choice if you plan on being in your home long term, for example, if you are a young family just starting out. In fact, 30 year loans are considered the most popular. According to Investopedia, in 2015 more than 2/3 of all mortgage applications and 86% of all purchase applications were 30 year. There is less interest on a 15 year mortgage, but your monthly payments will be larger than a 30 year. A 15 year mortgage can benefit you if you are close to retirement and do not want the responsibility of a mortgage in retirement. Because your monthly mortgage payments are lower, a 30 year mortgage allows for more investment in your personal savings, as well as being able to pay off debts like student loans and credit cards. By having a financial cushion from saving up, you can invest in other opportunities like home improvement or remain secure if your financial situation changes due to hardship like unemployment or illness. 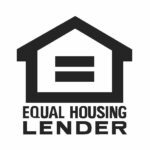 Since you will be paying more per month and in less time with a 15 year mortgage, you will have the advantage of building up your home’s equity faster than a 30 year mortgage. Then, you can use that home equity as you need, be it a home improvement or paying for college. What Is Home Equity Line Of Credit & Will It Benefit Me?